Are U.S. Marijuana Delivery Drivers Better Off Than Uber Drivers? Home News Are U.S. Marijuana Delivery Drivers Better Off Than Uber Drivers? A few years ago when food delivery and ride-sharing services came out, it was one of the coolest things imaginable. If you are a hermit who doesn’t like to leave their home like me, the idea is one of the greatest things out there. Or if you need a ride home that is affordable, you can’t have an easier time in today’s world. But once marijuana was legalized in many different states something even more amazing became available- marijuana home delivery services. Yes, in certain states you can have your weed brought right to your door legally. Becoming a marijuana delivery driver sounds kind of sketchy, but according to news reports, it’s becoming the best option to get cash on your own time. Many people nowadays need more income than what their traditional 9 to 5 can provide for them, so they supplement with driving services such as Lyft or Uber. Some people have been able to make enough for it to become their main source of income, but there are drawbacks to the job. Jennifer Rodriguez who spoke to the San Francisco Chronicle says that even though she makes a good amount being an Uber driver, they don’t pay for any of your expenses and you’re a freelancer meaning that you are not on a regular payroll. But Jennifer Rodrigues also works as a marijuana delivery driver for a company called Caliva who grows and dispenses cannabis. Caliva can deliver in multiple areas around San Francisco to anyone over 21 with a valid ID. 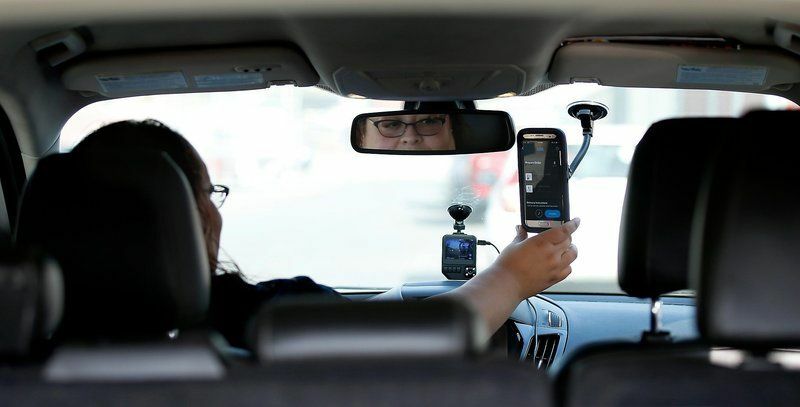 Rodrigues says it is a better gig because she is considered a full-time employee, gets paid $15 an hour, and is even reimbursed for her miles driven and phone use. Rodrigues added that there is a stigma around marijuana delivery drivers that they are stoners but she says that is not the case for most people. The reason Caliva are able to make people like Rodrigues a full-time employee is because California law requires cannabis businesses to have employees instead of freelancers or contractors. And even though it is less money in their employee’s pockets, most are okay with this are deciding to choose companies similar to them instead of contract companies like Uber. That means that cannabis companies dipping their toes into the delivery route might become more lucrative than those who do not. According to reports, another marijuana delivery service called Eaze has made a major deal in excess of $65 million. This would give the company a whopping $300 million evaluation due to their willingness to provide not just weed, but also CBD products. Many other marijuana delivery companies are popping up on the scene to make their mark, and hopefully make a difference to their area. Dalvin Martin, 23, runs the company called The Loaded Bowl in the San Francisco area and is happy that he will finally be able to start his delivery program. Martin said, “I just want to help out South City. These are the people I’ve seen all my life and I just want to make sure I’m spreading happiness and raising the quality of life. Doing it in South City is kind of ideal because that’s where I’ve been born and raised. We are just trying to be the first one through the door and take advantage of the opportunity and change the negative stigma of cannabis in general”. Is This a Dangerous Job? I think this is the major difference among many businesses versus the cannabis community. 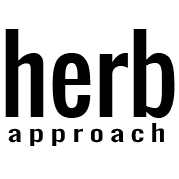 Many of the people in the marijuana industry are simply trying to help others and change the nasty stigma associated with cannabis use. Because of that, they have amazing customer feedback, are growing exponentially, and have employees who love to come to work every day. Of course, marijuana is a substance that is legally available now but being a so-called “runner” used to be and still can be very dangerous. When you are clearly in a car marked with a marijuana delivery logo, some people take advantage and it can be scary. Last year in Colorado, a man committed a gang-related robbery that affected a local cannabis company. He ended up robbing the delivery driver at gunpoint for their marijuana stash. He was later convicted but it is a very scary reality that is at the forefront of these companies minds, but one driver named Nicholas Robbins says, “I feel totally safe”. He feels safe because of the way the companies handle their employees and customers. Caliva provides all of their driver with a camera mounted in their car, a GPS system, and documentation stating they can carry the marijuana legally. Robbins also stated that Caliva provides them with a letter telling them to hand over their marijuana lock boxes if they are ever being asked to so they are safer in that situation. It seems like marijuana delivery is the future of buying cannabis products similar to how Amazon changed traditional shopping experiences. If that is the case, everyone is safe and get your weed while you’re watching Netflix.